Every year I’m so impressed by the elaborate costumes Disney fans wear to our Halloween celebrations. The best part about this holiday is that it brings out the fun in everyone. 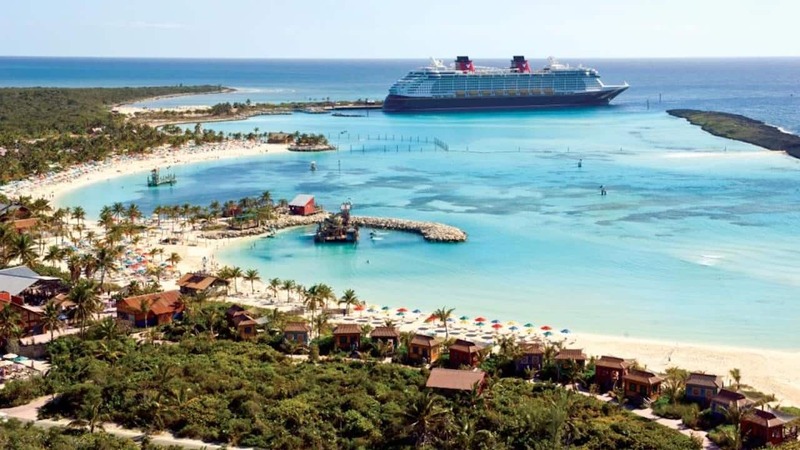 And on a Disney cruise, you know you’re never too old to dress up and join the party! 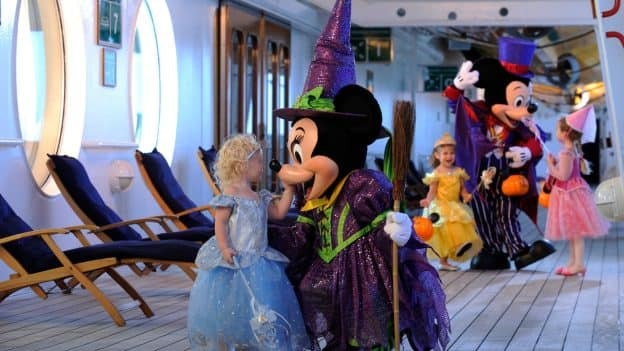 If you’re looking for inspiration for your Halloween costume this year, then check out these photos of Disney cruisers celebrating Halloween on the High Seas. Events like Mickey’s Mouse-querade Party in the atrium, plus Halloween Isn’t Just for Kids in the adults-only nightclub, are some of the ways families and friends come together for some magical mischief and bewitching entertainment.